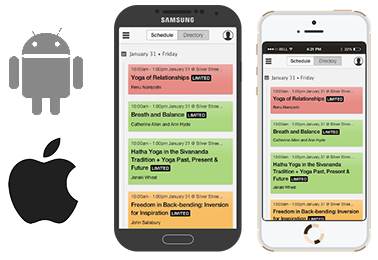 For a complete schedule of the upcoming 2015 Social Media and Society International Conference, check out the mobile and web versions of the Conference Program. Create a custom schedule of what you’re interested in. *Please note, due to the size of the conference, we do not have a lot of flexibility to change the schedule at this stage. If you see any discrepancies in the program, please contact us at smsociety15@easychair.org .